This is a companion urn and is designed to hold the cremains of two people having a total combined body weight of up to 432 pounds prior to cremation. 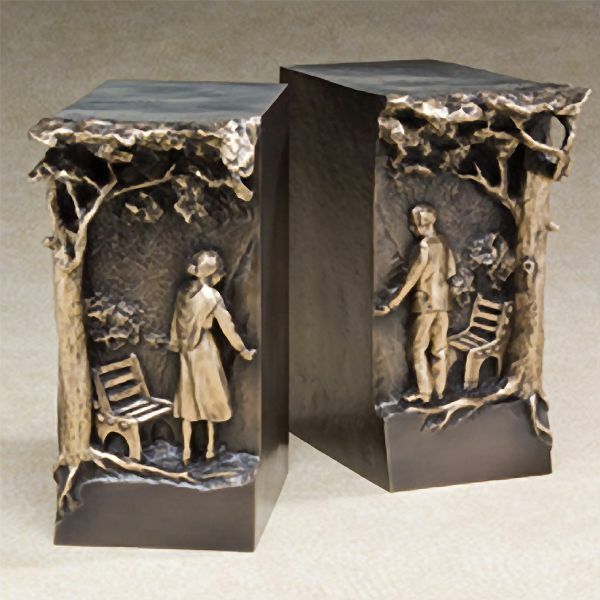 The Fidelis bronze companion cremation urn is crafted in the shape of a two separate rectangular cubes, with a front panel featuring a man and a woman together in the park. The two separate urns are intended to be positioned together. Bronze is an alloy composed mostly of copper with added smaller amounts of other metals, such as tin, manganese, or aluminum. 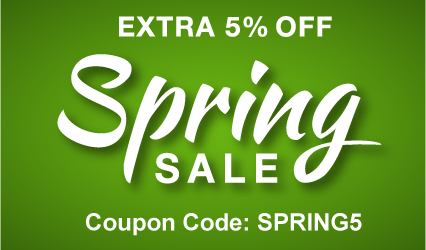 It is a premium material that has been commonly used in the construction of cremation urns for many years. Bronze cremation urns are generally known for their beauty and resistance to corrosion. 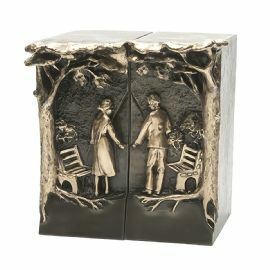 This urn can be kept at home, entombed in a cemetery columbarium niche, or buried in an earth grave. Please note some cemetery regulations may require that this urn be placed inside of an urn vault prior to earth burial.